7. When studying geography, history, and other cultures, emphasize respect for the diversity of traditions and customs found around the world. 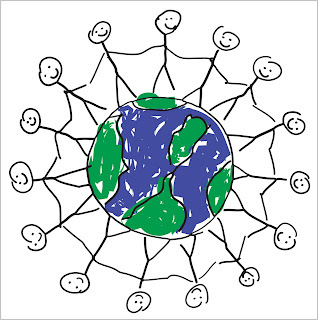 Montessori Services has an entire section about peace and community. It includes games, books, puzzles, and pictures that promote peace and unity. Michael Olaf has a large selection of books about peace, discipline, and character building. This book from the Clio Montessori Series called Education and Peace contains all of Dr. Montessori’s peace-related speeches and lectures. There are many organizations that provide conflict resolution training for teachers and parents. This would make a great parent education night (have the teachers come, too). Do a search for “conflict resolution training”, “conflict mediation training”, or “conflict resolution montessori” to find resources. Amazon has a large selection of books on conflict resolution for kids. Be sure to read the synopsis and reviews of any book(s) you’re considering.